Murrieta, CA (February 5, 2019) — KTM North America, Inc. is pleased to announce its nationwide Ride Orange Street Demo Tour for 2019, giving U.S. consumers more opportunities than ever before to get upclose and personal with KTM’s versatile lineup of Street models. The Ride Orange Street Demo Tour is set to kick off on Saturday, February 16 at KTM’s North American Headquarters in Murrieta, California for an open-house event (demo time 10 a.m.-3:30 p.m). In addition to demo rides, there will be coffee and snacks provided, as well as the opportunity to tour KTM’s Media and Motorsports shops. The robust 2019 Ride Orange Street Demo Tour schedule will visit more markets than ever before, making stops all across the nation with participating KTM dealers, as well as some of the largest motorcycle events in the country. Those events include the prestigious U.S. MotoGP at Circuit of the Americas (COTA), Daytona Bike Week, Americade, Sturgis, AMA Bike Nights, the KTM Adventure Rider Rally and the Barber Vintage Festival. 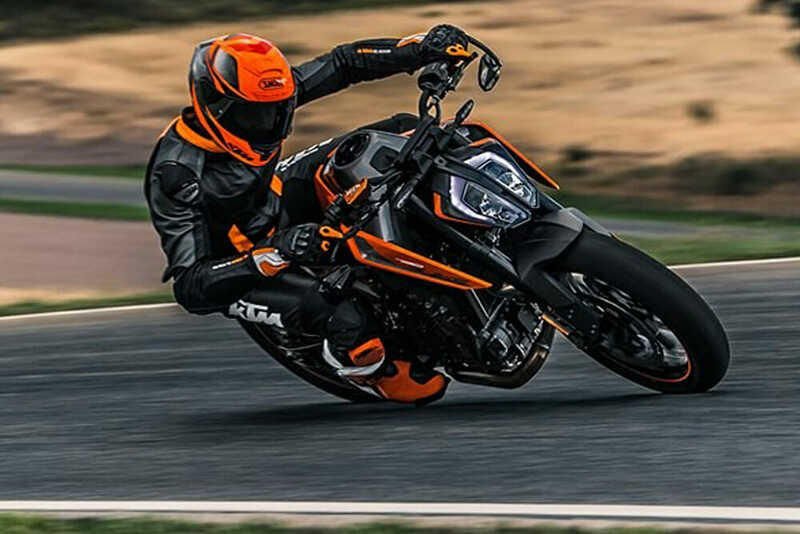 Participants who take part in the KTM Ride Orange Street Demo program will ride KTM’s 2019 Street model range on the nation’s best roads as they experience KTM’s pure performance on pre-planned routes that navigate through some great riding areas. Participants will also receive a $500 Ride Orange VIP voucher to be used when buying any full-size KTM (125cc and up) motorcycle, as well as KTM PowerParts, PowerWear and SpareParts items. Participants of the KTM Ride Orange Street Demo must be 25 years or older for motorcycles 690cc and above; and 21 years or older for 390cc machines. Participants 21 to 24-years-old can ONLY ride 390cc motorcycles. Experienced riders only (no beginners).